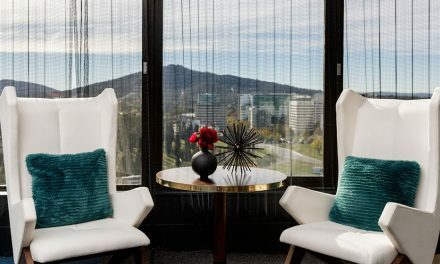 Cultures will collide – in a good way – when the 2018 National Multicultural Festival kicks off in Canberra. Celebrate difference, share traditions and catch performances from all parts of the world at this year’s festival. There will be live music, dancing, performance art, food stalls, street parties and more, as well as local, national and international artists. 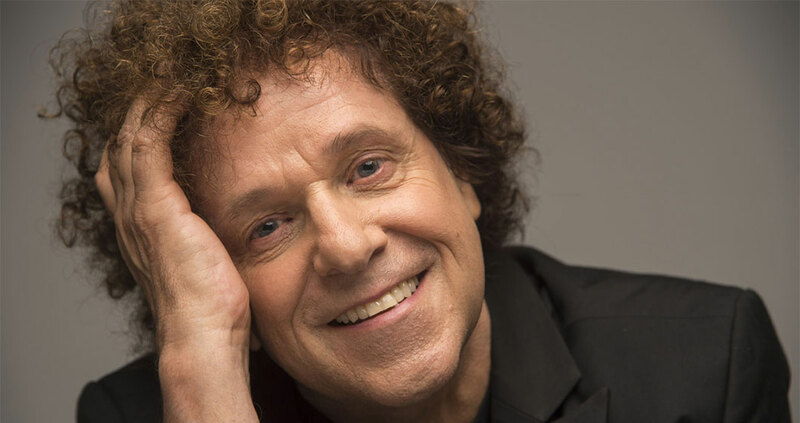 Headlining the festival’s free opening night concert on Friday 16 February will be legendary pop star Leo Sayer, an artist who is sure to make you feel like dancing! Leo almost needs no introduction – a performer held in great esteem by all aged groups, his 40 year career in showbiz is legendary. The concert kicks off at 5pm on Stage 1 at Garema Place. The pre-opening concert on Thursday 15 February features Baker Boy, Lucy Sugarman, Salsabor dancers, Sarv Ensemble, Revontulet Nordic Folk Dance, Rondanihan Rondalla Ensemble, Mudrakar Kathak Dance School and Zagr, at Canberra Theatre Centre. Tickets are $20. Find the Children’s Sanctuary at Civic Library on Saturday 17 February, where Masterchef Poh Ling Leow will read from her book Sweet Petite from 3.15pm. 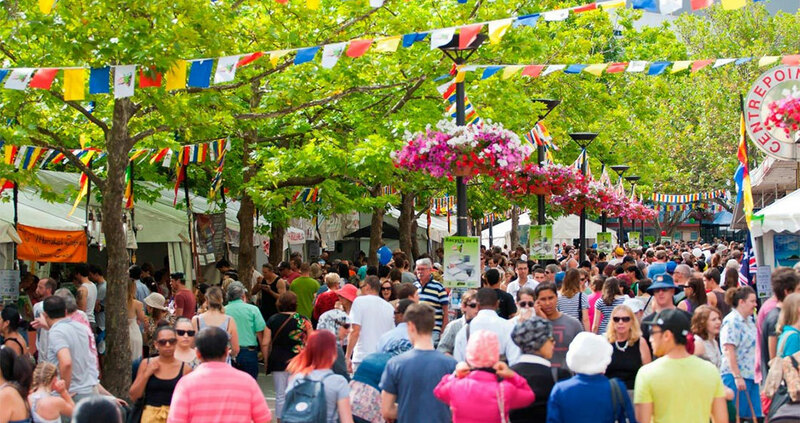 The Festival Parade starts at corners of Bunda and Akuna Street near Glebe Park at 4pm on Saturday 17 February, ending at East Row at 6pm. 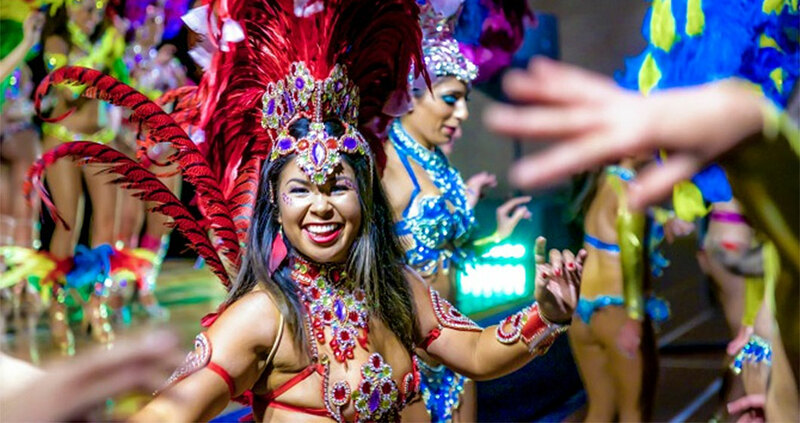 Saturday will also feature many showcases, including Happy Chinese New Year, US Showcase, Pacific Island Showcase, African Village, Bellydance Showcase, ASEAN Village, India in the City and the Indigenous Showcase. The showcases kick off from 10.30am and continue until midnight. 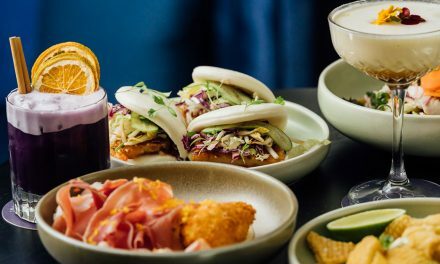 The festival wraps up on Sunday, but don’t forget to check out all the food stalls on offer, which are sure to take your tastebuds around the world. For more information on the National Multicultural Festival, click here.